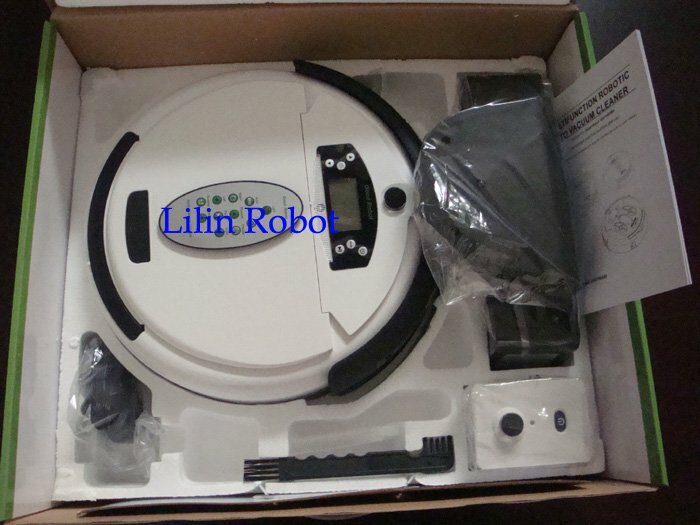 LL-277 ( 699 ) Vacuum Robot |Robot vacuum cleaner, vacuum cleaning robots, robot window cleaner, window cleaning robots, Робот пылесос, Робот мойщик окон manufacturer, supplier, exporter-Lilin International Group Ltd. 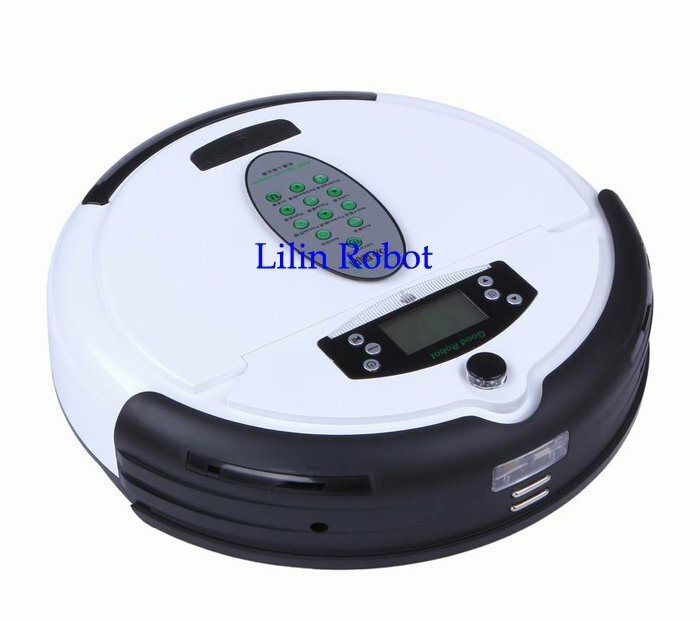 Put the fragrance into the fragrance slot, enjoying the scented air while vacuuming. The buyer need to buy fragrance on their local markets, the package does not come with fragrance.